A large home in Cleveland, Ohio. The Ohio homestead exemption allows qualified Ohio residents to reduce their property tax burden. Before 2007, Ohio used a complicated formula for determining the homestead exemption. Fortunately, as of 2012, the homestead exemption is now applied at a flat rate. Find out your home's taxable value by subtracting the exemption from your home's assessed value. Verify that you are eligible for a homestead exemption. In Ohio, any person who is 65 years old or older or who is permanently and totally disabled can claim a homestead exemption. There is no income requirement for the exemption. Write down the assessed value of your home. 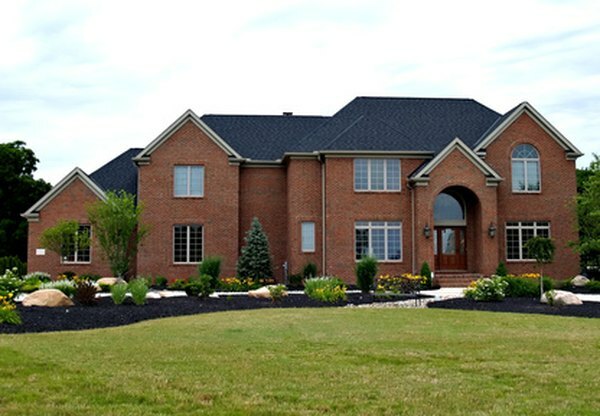 In Ohio, the county auditor is responsible for assessing the value of your home. Auditors perform a full appraisal every six years and update your home value in the third year following an appraisal. If you do not know the assessed value of your home, contact the office of the county auditor where you live. Subtract the homestead exemption from your home's assessed value. As of 2012, the homestead exemption is a flat $25,000 for all people who qualify. For example, if your home's assessed value is $200,000, subtract $25,000 and pay property taxes based on a home value of $175,000. How Long Can You Rent Your House Out in Florida & Get Homestead Exemption?